Lincoln Tech’s Marietta campus provides hands-on training for careers in healthcare and the skilled trades, and trains at both the Diploma and Associate Degree level, depending upon the program. The campus is proud to be the home of many nationally-recognized skilled trade instructors, including nationally-certified Master HVACR Instructors and fully-certified Master Craft Electronic Systems Technology (EST) Instructors. 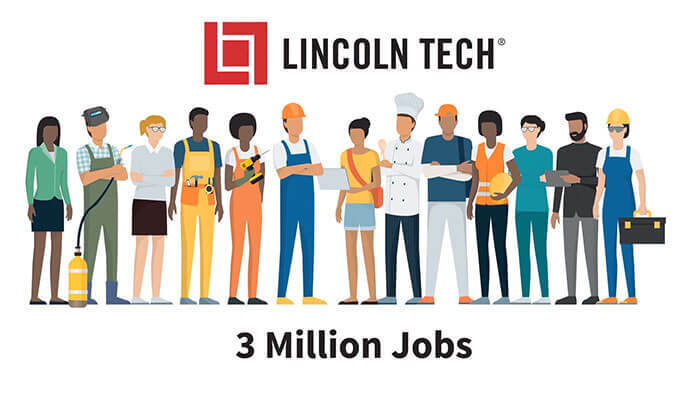 Building upon the hands-on skills and knowledge gained at Lincoln Tech, our graduates find employment in various industries, businesses and organizations throughout Georgia. On-site Smart House facility designed for our high and low-voltage electrical training program. A Medical Assisting wet lab for those enrolled in Health Sciences studies. Fill out the form on this page today to learn more about our Marietta campus and programs available here.